Lake Titicaca, that great mass of deep-blue waters between Peru and Bolivia, is the largest high altitude lake in South America and one of the most visited sites of the altiplano. On the Peruvian side, most visitors just flock to see the islands: Amantaní, Taquile; and, of course, the famous Uros floating islands. Unfortunately, many end up being disappointed by the experience, complaining that it’s just too commercial. Well, it doesn’t have to be that way; there are places off the beaten path that can offer a more authentic experience. 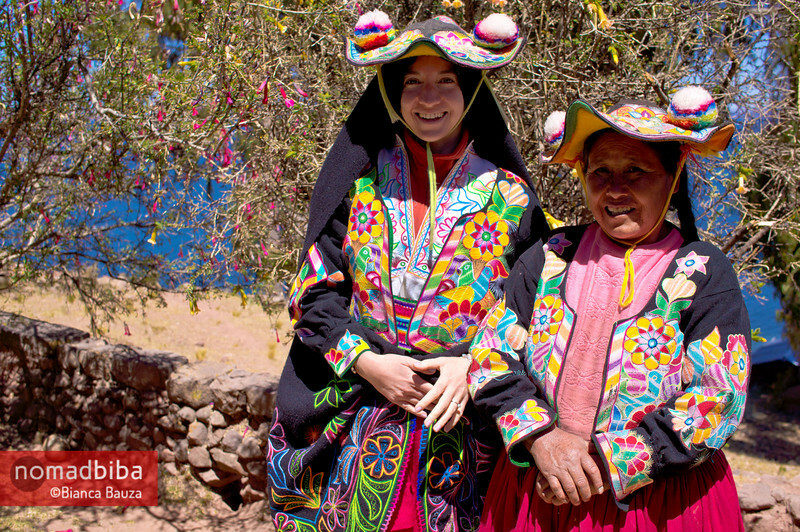 When I visited Lake Titicaca, I was lucky to have a friend from Puno who operates a travel agency and who helped me prepare everything for my travels in the area. One of the highlights of my visit was the time I spent on the Capachica peninsula. This narrow strip of land is located just north of Puno, the main gate to Lake Titicaca in Peru. Despite being so close, most tourists don’t visit this area. The Capachica peninsula is home to several small communities, but only a few of them offer accommodation services for visitors. During my time in Peru, I had the opportunity to visit Capachica twice. Both times, I stayed in Llachón; one of the most popular communities for turismo vivencial — tourism that’s focused on the experience of staying with local families. In reality, the sleeping and eating areas are separate for visitors; so you’re not really living under the same roof. The host family puts the effort to make these spaces as comfortable as possible for their guests. The rooms are basic, but they’re also clean and cosy. The meals for visitors are also a bit different from what they’d normally eat. For breakfast, we’d get pancakes and a local kind of fried bread. For lunch, there was soup (usually quinoa) and trout. Dinner was normally something lighter. At daytime, we’d go hiking to the highest point on the peninsula. 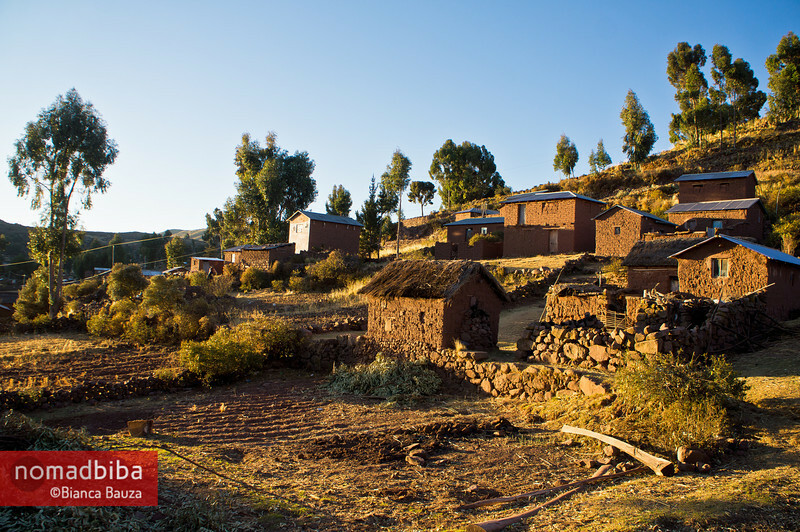 Sometimes, the altitude can be tricky; Capachica is 3800 meters above sea level, so it’s best to take it easy. At the top, there’s an old stone structure that’s used by the locals for religious ceremonies. There are also many cairns and flower offerings left by visitors. But the most impressive thing is the views — on one side you see Amantaní island, and on the other, you can see the Andes on the Bolivian side. 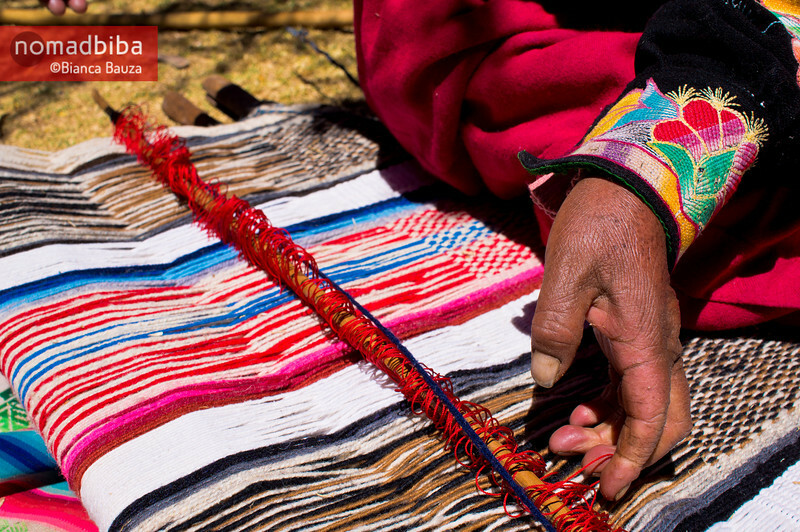 During our stay, the family also explained some of their customs: how they weave their textiles, the meaning behind the clothes they wear, the different food they eat and how they grow it. On my first stay, there was a small party at night. We all got to dress up in the local outfit and dance to live music with all the family, children and grandparents included. Overall, this experience might sound quite similar to what visitors get on Amantaní Island. After trying both sides (I’ll post about my visit to the islands soon); I liked much more my stay at Capachica, because it felt more authentic. To get to Capachica from Puno, you can catch a minibus from Mercado Bellavista; just take the ones with the sign Capachica or Llachón. The ride should cost around 4 soles ($1.50 USD; 1.10€; 0.92£) and it takes about one and a half hours to get there. Alternatively, you could look into getting there by boat. For the rest of my photos from my visits to the Capachica peninsula, visit my gallery. 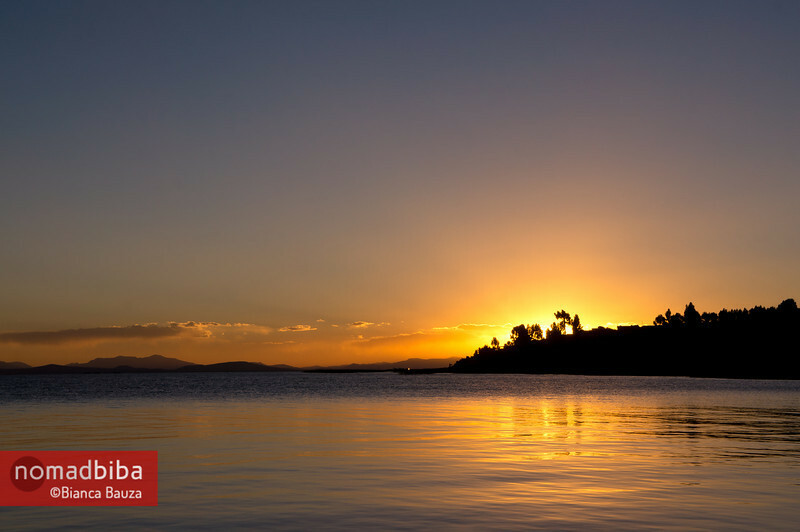 Have you visited Lake Titicaca? Where did you go? How did you like the experience? Leave a comment, I’d love to know! This looks stunning. I am so glad you posted this, as I am headed to Lake Titicaca next year, but don’t just want to do the typical touristy stuff. 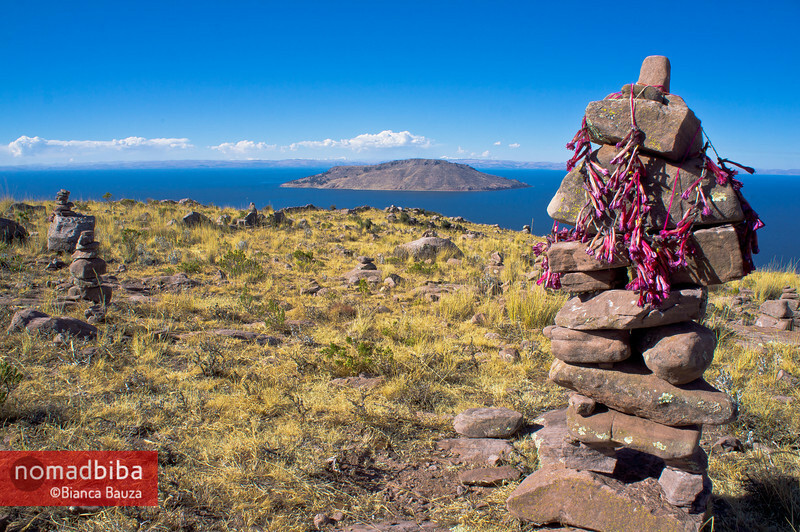 I loved this post…the Lake Titicaca looks beautiful and the pics are fabulous!!! Awesome post! Question: is it possible to visit Amantaní and Taquile from boat departing from Capachica? I want to go to Amantani for a homestay after staying 1 night in Capachica and want to avoid Puno. Thanks! Thanks Prisolo! I’m glad you like it. 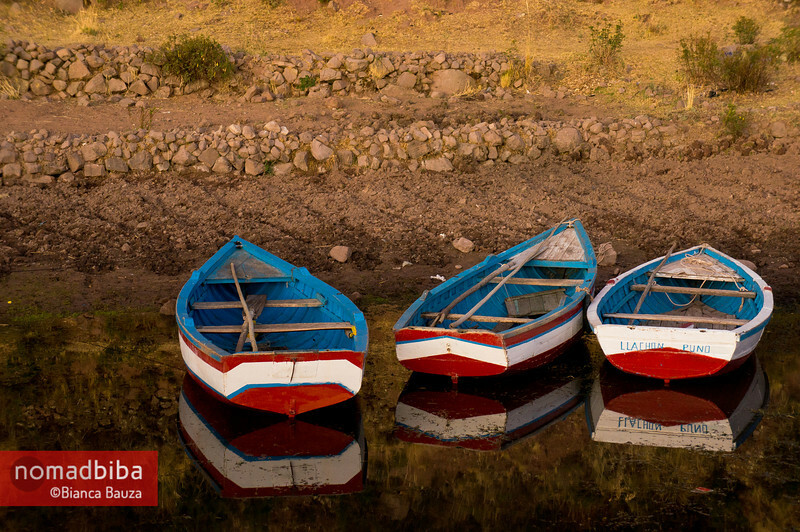 While there might be some boats that travel from Capachica to Amantaní and Taquile, I don’t think that’s usual. Also, they are normally part of a tour, I think. You might get lucky and manage to get on board one of those by asking people around if they know if there is a tour coming and convincing them to bring you to Amantaní. Still, I think that would be easier to arrange from Puno. You have more options there. And, I’d also advice that if you are going to Capachica, try to arrange for a homestay in Taquile instead. Amantaní and Capachica offer similar experiences, the difference is that Amantaní is so turistic it doesn’t feel authentic anymore. Taquile, on the other hand, is a much more interesting place. Just my two cents :) Nevertheless, I hope you enjoy your time at Titicaca Lake. Happy travels!